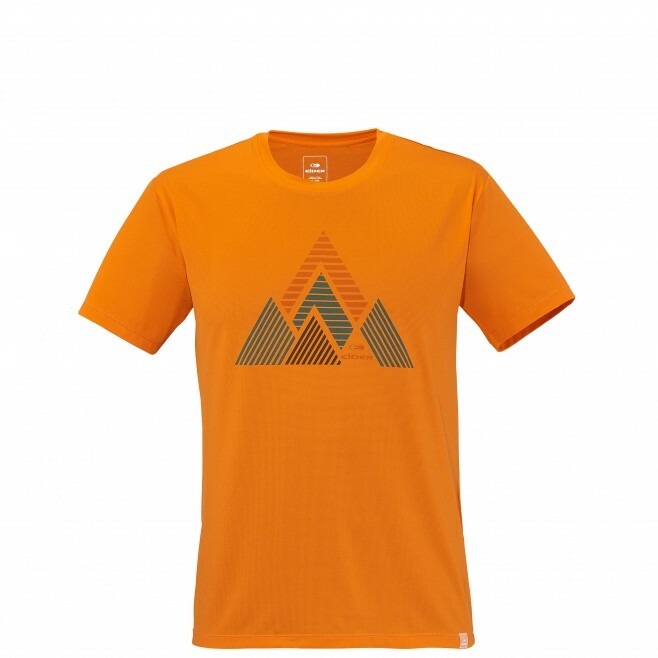 "Maintaining comfortable body temperature is essential in fast hiking and trail running, so a reliable, moisture-wicking tee is a must-have. The Taurus Tee is quick to dry, keeping you comfortable from start to finish, while earning extra style points with modern prints and bright colors. DRYCORE OPEN RIB // UPF 30 // 90% POLYESTER 10% ELASTANE"